ALSF will be hosting its annual fundraiser for cancer research this year and is coming to four select locations. Each fundraiser will include seminars conducted by top scientists and researchers into the latest developments in cancer research. Everyone is encouraged to attend one of these events and all donations go to ALSF-funded cancer research organizations. Each seminar will host presentations about local support and coping with childhood cancer. 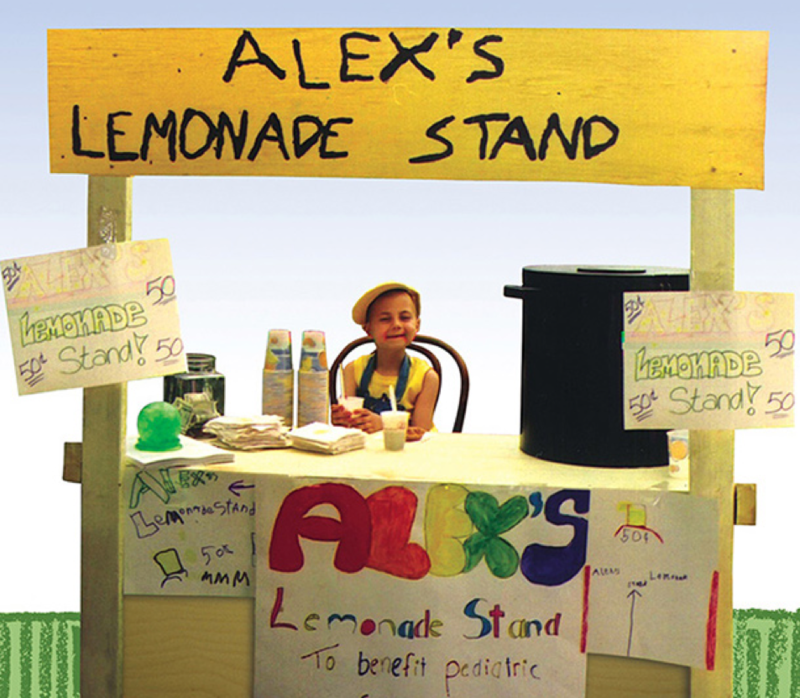 Numerous events have been held across the country to help raise money for cancer research, such as Caleb’s Crusade against Childhood Cancer in Florida. St. Baldrick’s also hosted an event for cancer research in Canton, New York recently. Thousands turned out to shave their heads and donate toward cancer research as one professor paid for $4000 haircut. It’s estimated that 43 children are diagnosed with cancer every day. Advanced research has increased the survival rate of childhood cancer patients to 88%. Get involved and donate to your favorite cancer research charity or host a donation event to give money toward cancer research and gene therapy treatments. The ALSF Childhood Cancer symposium will be coming to Denver, Co on Tuesday, May 30; Philadelphia, Pa on Saturday, August 19; Kansas City, Mo on Wednesday, September 27; and Houston, Tx on Wednesday, October 25.